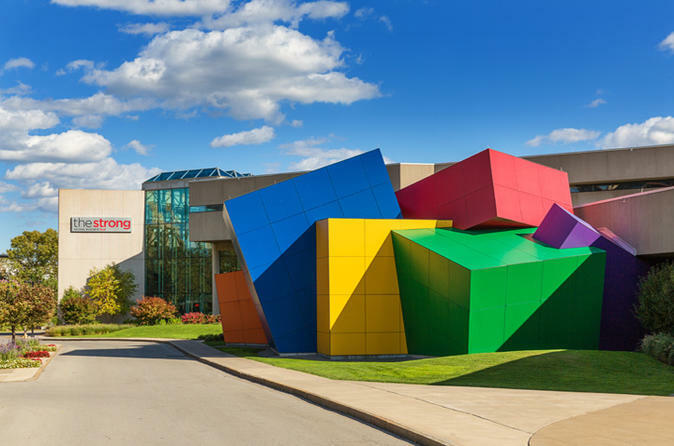 The Strong Museum is the only collections-based museum in the world devoted solely to play! With 100,000 square feet of dynamic, interactive exhibit space, the museum provides educational, entertaining, and unforgettable family fun. Come see why The Strong has earned TripAdvisor’s highest rating and why it’s consistently included in the top 10 lists of best museums in the nation and in the world. Parking is on a first-come, first-served basis. Sample a selection of microbrews from the Finger Lakes and High Falls districts of Rochester and Canandaigua during a half-day, full-day or evening brewery tour. Visit two to five brewpubs such as Genesee Brew House and Twisted Rail, enjoy a beer flight at each location, and get an insider look at beer production with a knowledgeable guide. 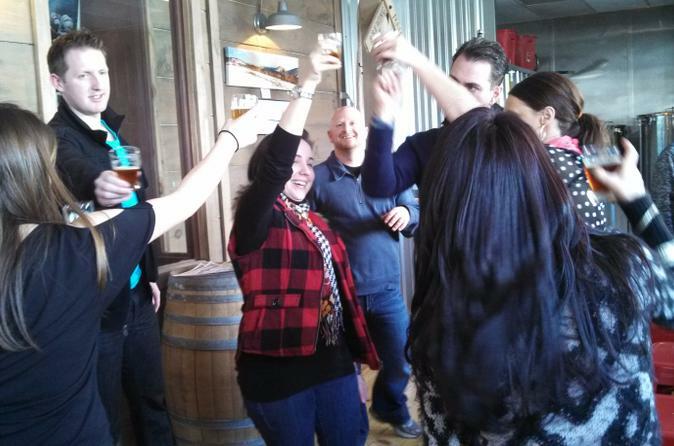 Half- and full-day tours include a souvenir tasting glass, and the full-day tour also includes a pub-style dinner. Numbers are limited to 12 for a small-group experience.